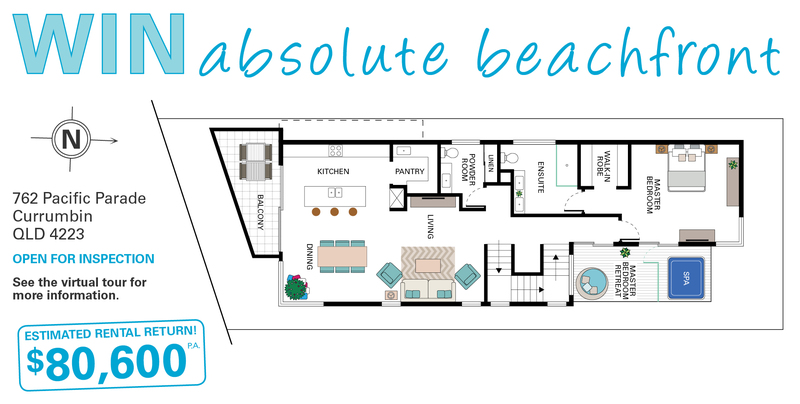 Win this fantastic prize and you could celebrate Christmas in your luxurious Currumbin beach house! 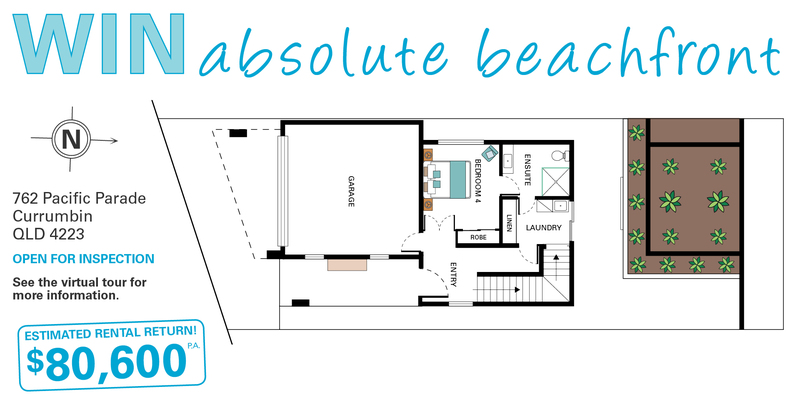 This brand new RSL built home offers two levels of stunning ocean views, with beachfront al fresco dining and a spacious upstairs entertaining area. Celebrate Christmas in this $3.3M beach house. Draw 321 comes complete with festive tree and gifts worth $4,515 including a custom surfboard. 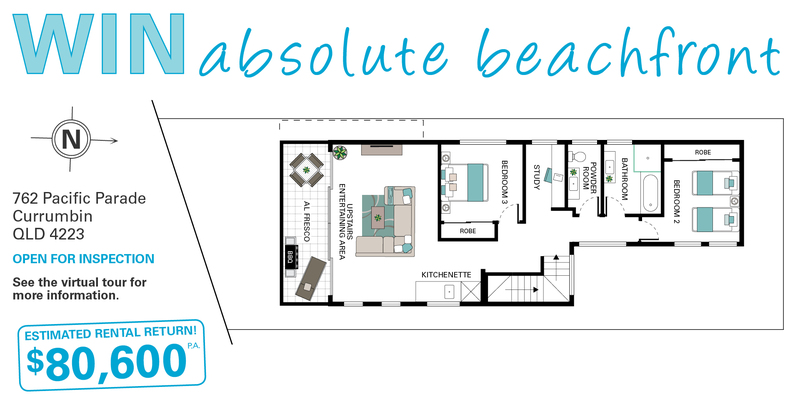 Enjoy being close to some of Australia’s best beaches, relaxed cafes and waterfront dining as well as shopping, the local airport and amenities. With such an idyllic location, there’ll be no shortage of takers if you decide to rent the house for an estimated $80,600 a year, with peak holiday rental income as much as $3,500 a week.